Boasting over 250 golf courses, Thailand has become one of the best holiday destinations for golf enthusiasts. The affordably-priced rounds, stunning scenery, friendly people and myriad of courses provide every golfer with their perfect game. The first golf course in Thailand— Royal Hua Hin Golf Course, 3 hours south of Bangkok—was built by King Rama V in 1923. In 1964, the Thailand Golf Association held their first pro event, the Thailand Open. Since then, Thailand has held many international tournaments and added several championship courses to its tropical shores. 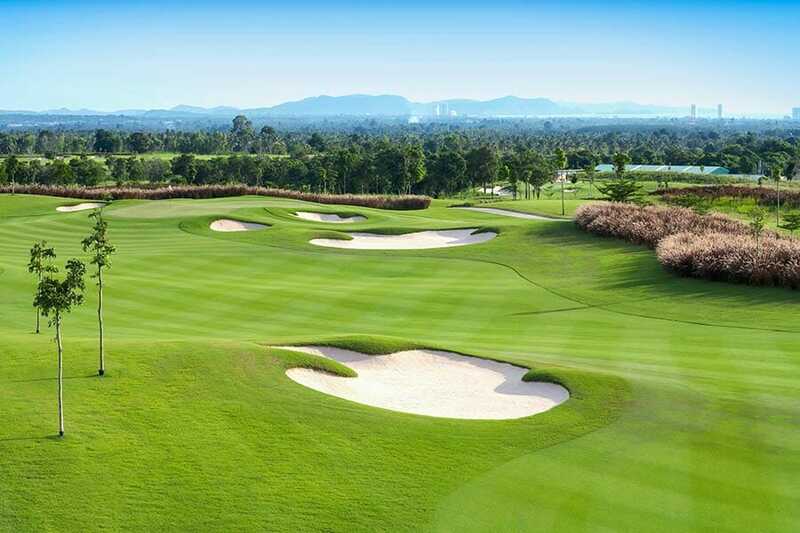 With so much diversity across Thailand’s landscape—the beaches of Phuket, mountains of Chiang Mai, bright lights of Pattaya, and the cityscape of Bangkok—it’s possible to play at a unique course each day of your holiday. Try a few of the country’s top courses, enjoy the scenery and treat yourself to a cold beer after a successful game in the year-round warm tropical weather. Whether you’re a pro with your clubs packed and ready to go or you’re someone who is just starting out and wants to learn more about the game, a holiday to Thailand is just what you need. Tourist destinations in Thailand, including Bangkok, Phuket, Chiang Mai, Koh Samui and Pattaya all have international standard courses open to the public. The popular island of Phuket is thought to offer some of the best golf in Thailand. Phuket has multiple international standard courses, excellent accommodation options, and plenty of entertainment for the non-golfers as well. Among the revered Phuket golf courses are the 36-hole Blue Canyon Country Club, the Red Mountain Golf Club and Laguna Phuket Golf Club. Pattaya, just 1 hour from Bangkok, Thailand’s capital, is another golfers heaven with several courses all within a 40-minute drive of the popular beach town. The most highly regarded courses include the Siam Country Club and the Laem Chabang International Country Club. 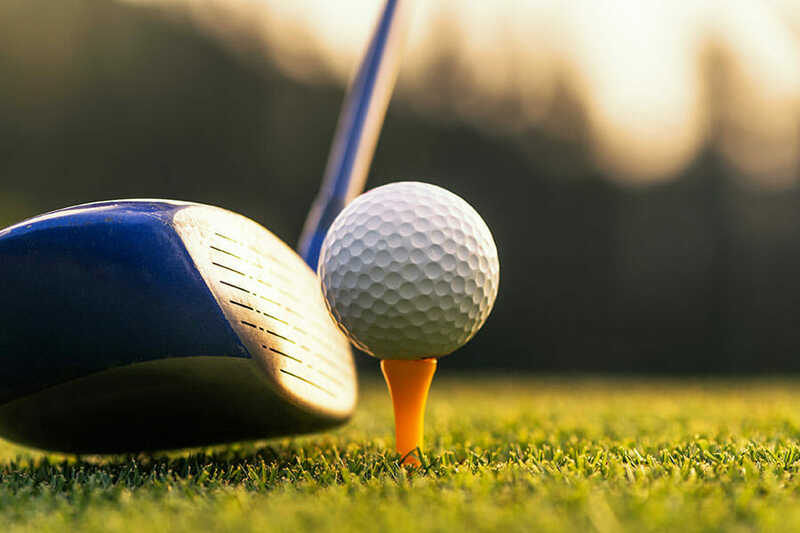 If you are vacationing in Koh Samui, don’t miss the opportunity to check out the 18-hole championship course at Santiburi Samui Country Club, a stop on the PGA Asian Tour. From luxury apartments and hotels to opulent villas with private pools, the accommodation options on and around Thailand’s golf courses are endless. If you want to visit Phuket’s world-class golf facilities, the Angsana Laguna Phuket is the hotel for you—a complimentary shuttle will drive you a few minutes down the road to the Laguna Phuket Golf Club. If you are headed to Pattaya, you want to make the Intercontinental Pattaya top of your holiday wish list—with multiple golf courses within easy reach. For a romantic adult-only break with a side of golf, head to the Sensimar Koh Samui Resort & Spa, ideally located on the beach with luxury facilities—only 15-minutes from the golf course. For more luxury resort options speak to one of our Thailand Holiday Experts today on 1300 008 424, and you could be playing Thailand’s best golf courses in no time.